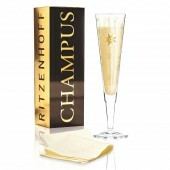 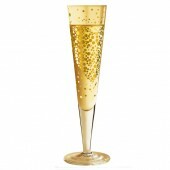 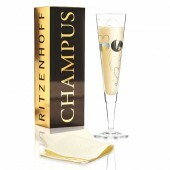 Beautifully presented in gold Ritzenhoff branded gift boxes, and complete with a fine cloth napkin, the Champus Flute Glasses were first introduced in 1997 and have been our top seller ever since! 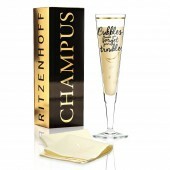 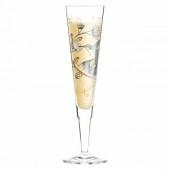 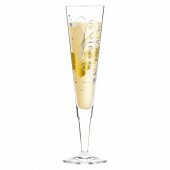 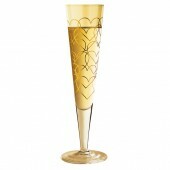 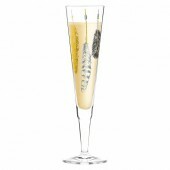 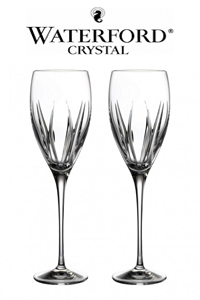 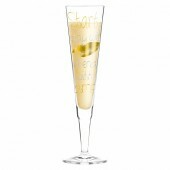 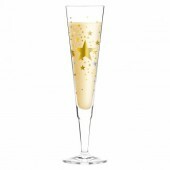 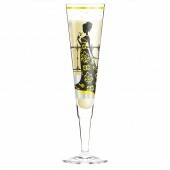 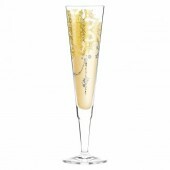 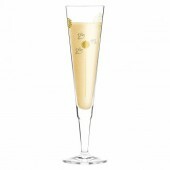 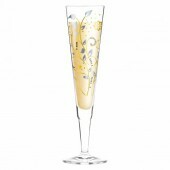 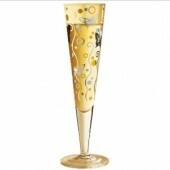 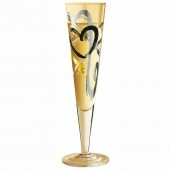 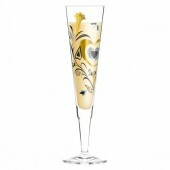 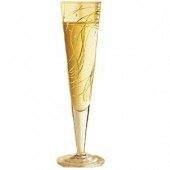 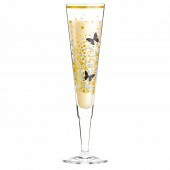 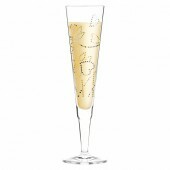 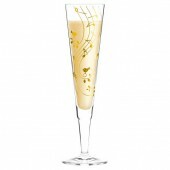 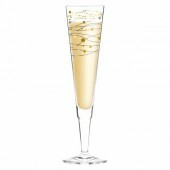 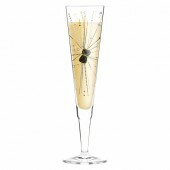 A wonderful gift for the champagne lover! 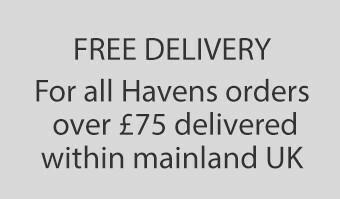 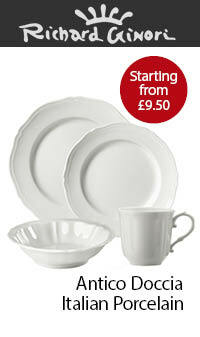 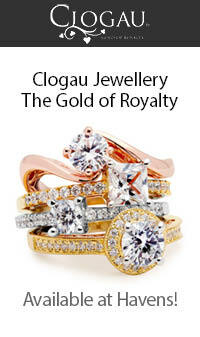 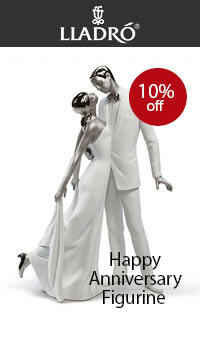 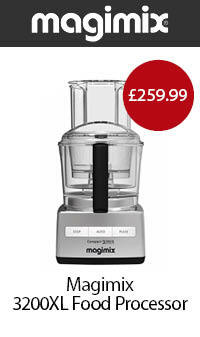 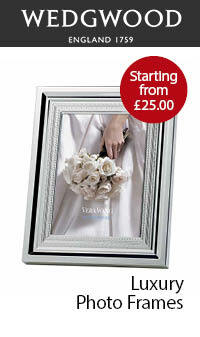 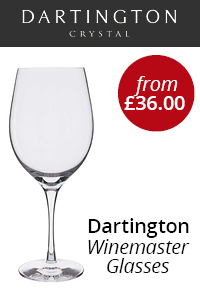 Please call us on 01702 342757 if you need help choosing that perfect present.